Say hello to Peachtree Corners and this prime location! 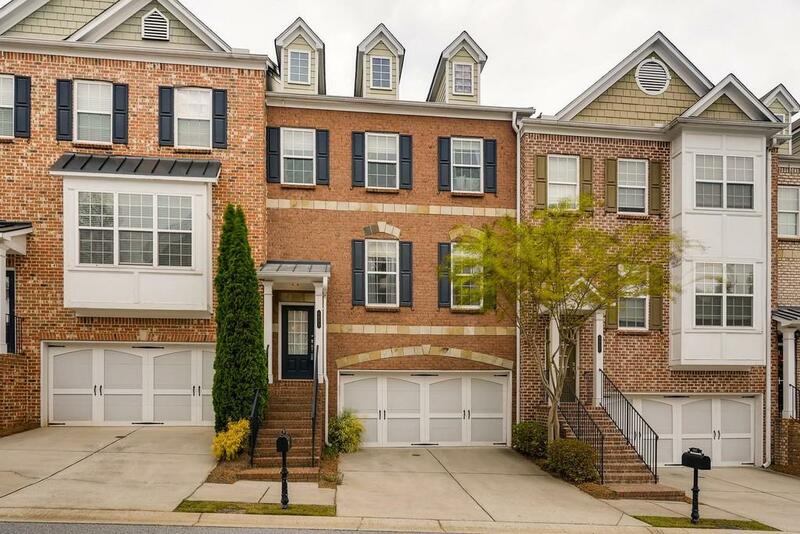 Stunning 3 level townhouse, in a gated community, with fresh paint & gorgeous light! Open floor plan, hardwood floors, kitchen w/ granite countertop, backsplash, breakfast bar, etc. Open view to family room, dining room. Large Master Suite w/ trey ceiling, bath w/ double vanities, separate shower/tub. Two secondary bedrooms upstairs w/ full bath. Laundry room upstairs. As a bonus, on the lower level, there is a 3rd room w/ full bath great for guest room/office. Easy access to I-285, min to Perimeter & Johns Creek.